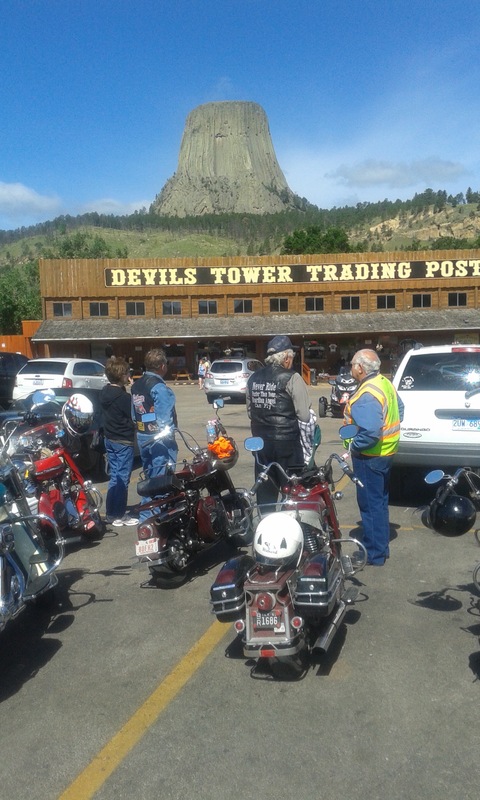 Devils Tower, WY -Sturgis weekend | Texas Cushman Club, Inc. The ride on Sat. was into Wyoming and the Devils Tower. 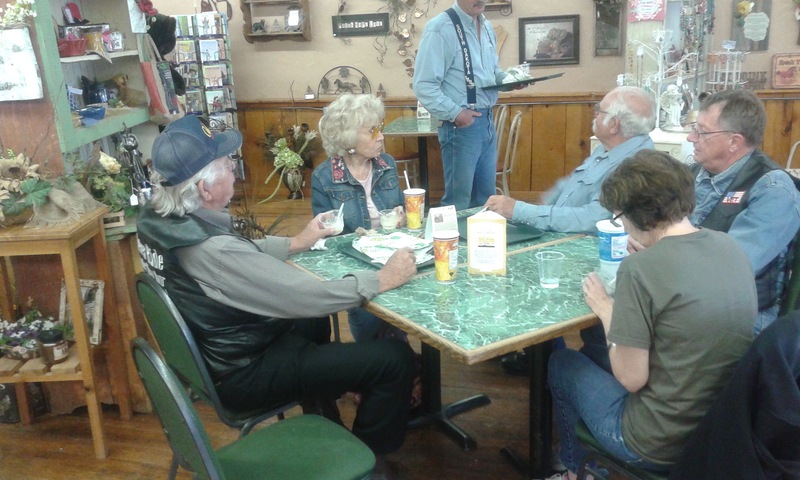 They stopped at the Subway in Sundance and enjoyed the huckleberry ice cream. Thanks Richard Kesselus for the pictures. 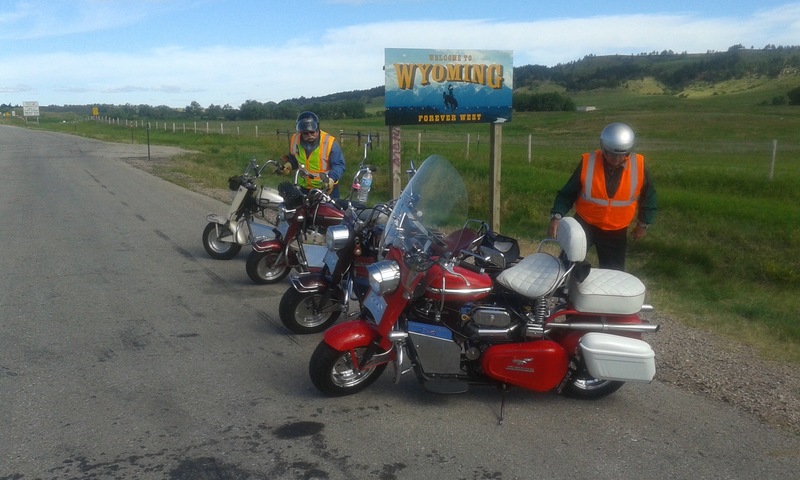 A BIG THANK YOU TO DON HENRY FOR ALL YOUR EFFORTS SETTING UP AND LEADING THE RIDES AT STURGIS, SD. WE HAD A REALLY GOOD TIME, DON. THANKS A BUNCH!! !